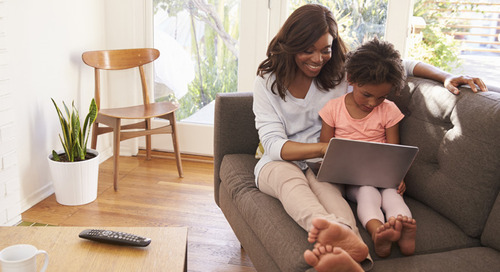 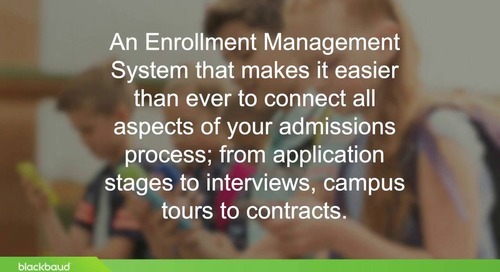 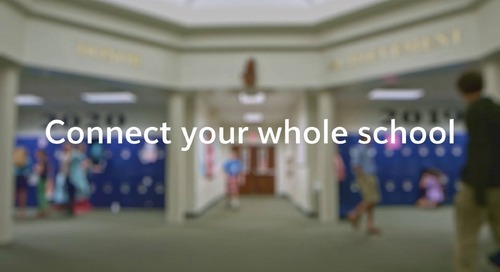 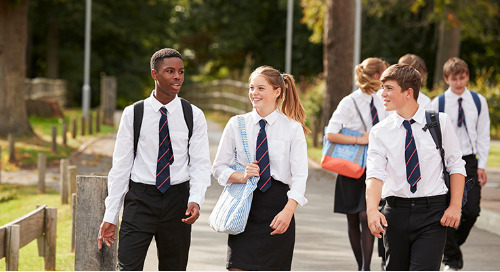 What are the most valuable features when it comes to handling enrollment at a school? 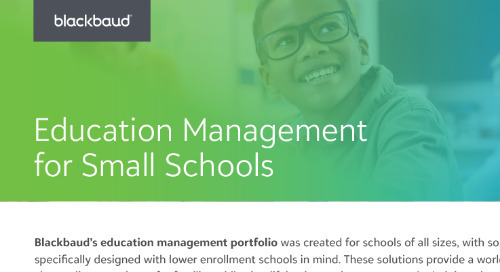 To find out, we reached out to private school professionals and asked them what they needed most in an enrollment management system. 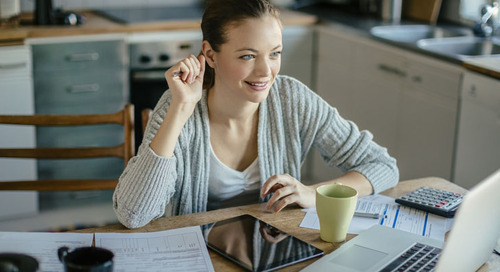 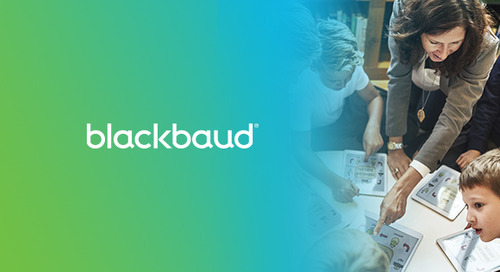 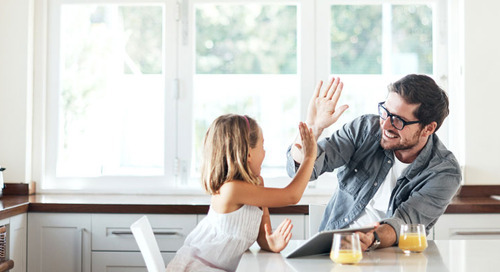 Check out the list above and see how Blackbaud Enrollment Management SystemTM (formerly onBoard®) meets the needs of today’s modern admissions office.